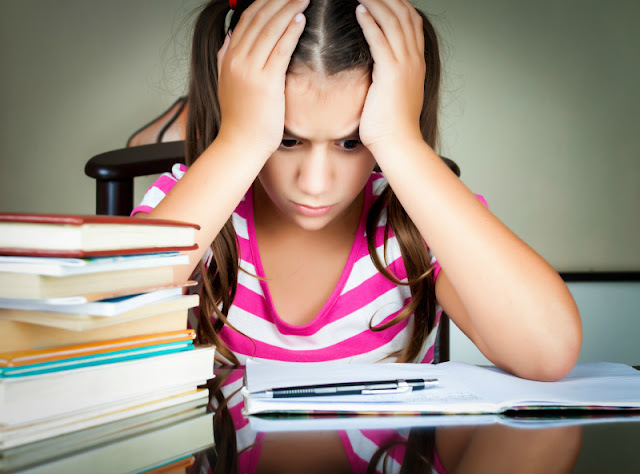 Can kids under 13 be taught formal goal setting? I guess this depends on the kid based on our experience with the workshop that Smarty and I attended together in early November. It was organized by our local organization for gifted kids and most participants were about 8-12 years old. For Smarty, it was not the first exposure to goal setting methods. Last year, she attended three 4-sessions "leadership workshops" conducted by the same person who now offered this 2 hour "intro class". While Smarty really enjoyed these classes and an engaging manner of the instructor, I did not see any significant lasting changes in her behavior at home or outside. But, nevertheless, she really wanted to take a class with Mr. Jim again, and this time parents could participate as well, so I agreed to take it with her. Brainstorm and write as many goals as you can come up with. Divide them into material goals (something you want to have), experience goals (something you want to experience), and character goals (something you want to be). Convert your goals into "SMART" goals - make them specific, measurable, achievable, realistic, and timed. Prioritize, and make an action plan on "who, what, when, where, and how you are going to work on each goal. The instructor gave us 5 min to write as many goals as we could. Being a show-off, Smarty wrote a long list that I recently "excavated" in my purse. She managed to produce 21 goals in 5 minutes - they included to be remembered 100 years after my death, getting a PhD from Stanford, live to be 100 years old, save a life, get a black belt in taekwondo, help get people to Mars, solve a mystery about the brain, help make people's lives better, teach kids, and become a millionaire. We did have one common goal on our lists - it was to get a cat :) Our main action here is to convince my husband, who never had pets, that having a cat is fun and beneficial and that having a cat will not disrupt out routines too much. We would also need to make some changes in our bathroom to actually have a place for our kitty's litterbox. This goal is still "work in progress", but I am hoping that maybe we will achieve it next year. Does Goal Setting Work for Kids? 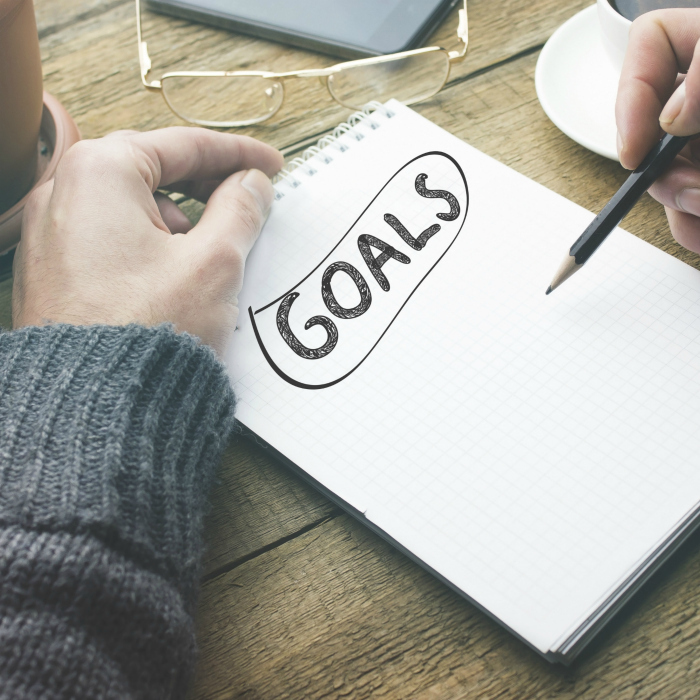 Are your kids able to set and achieve their own "big goals"? How much support do they need? My kids do really well when it's a goal THEY care about. When it's something I or a teacher wants, they need a lot more support. Fair enough - I think I'm the same way! My kids are somewhat indifferent to goals. Actually, it might be more like Maryanne's kids, if they're really interested in it (like they did great at a goal for their video game and the daily work to do that), otherwise they get distracted.